2019 venue and dates confirmed! 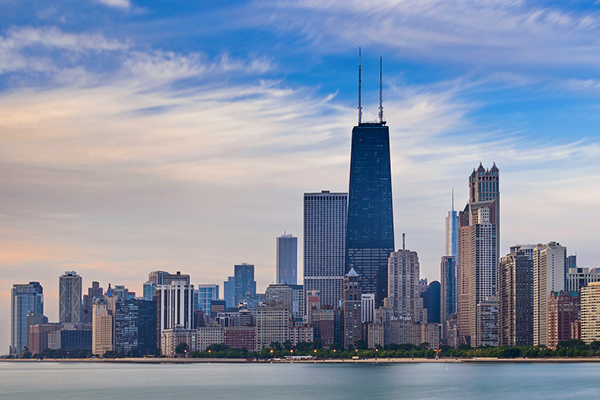 The GTR US conference is set to return to Chicago for its third consecutive year on June 13, 2019. Amidst ongoing global geopolitical volatility and technological disruption across the trade sector, the strategic challenges surrounding trade financing, working capital optimization, and credit risk management remain a firm fixture on the boardroom agenda. 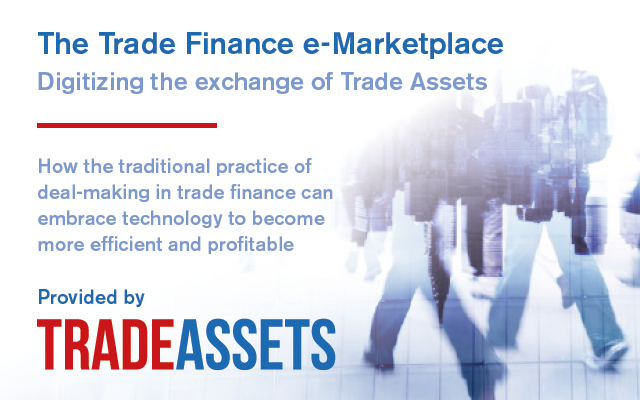 A rapidly evolving market offering competing digital solutions across physical trade flows and the associated financing sectors only adds to the complexity faced by those tasked with financing US commerce. 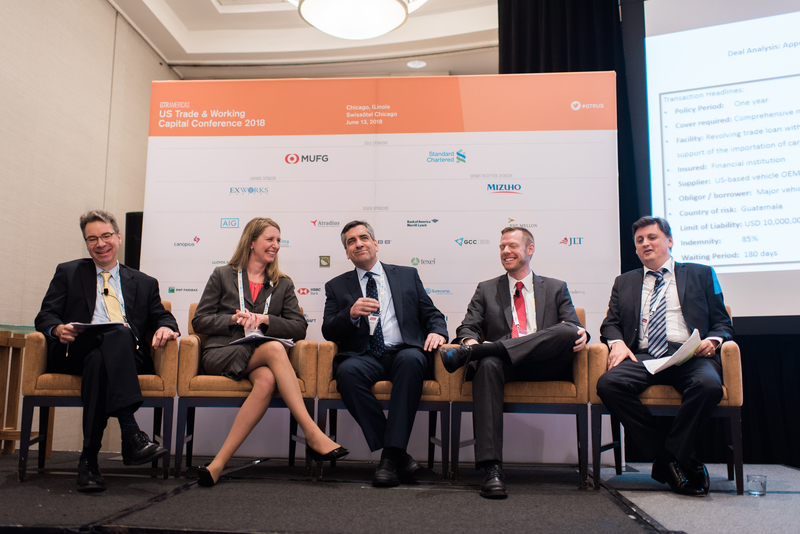 Featuring a host of expert speakers, GTR US 2019 provides the latest business intelligence required to navigate trade-related risks, and the practical know-how enabling corporate treasurers, financiers and trade credit managers to form a resilient, bottom line-boosting business strategy. 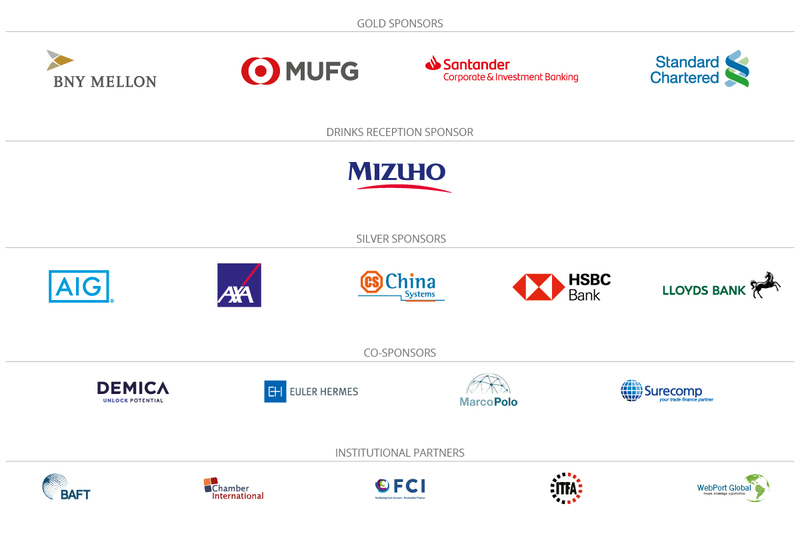 An in-depth, interactive agenda spanning business-critical insights from geopolitical risks to the latest financing trends, liquidity sources and tech innovations in the trade space will furnish attendees with a comprehensive view of the key commercial trends emerging in 2019. 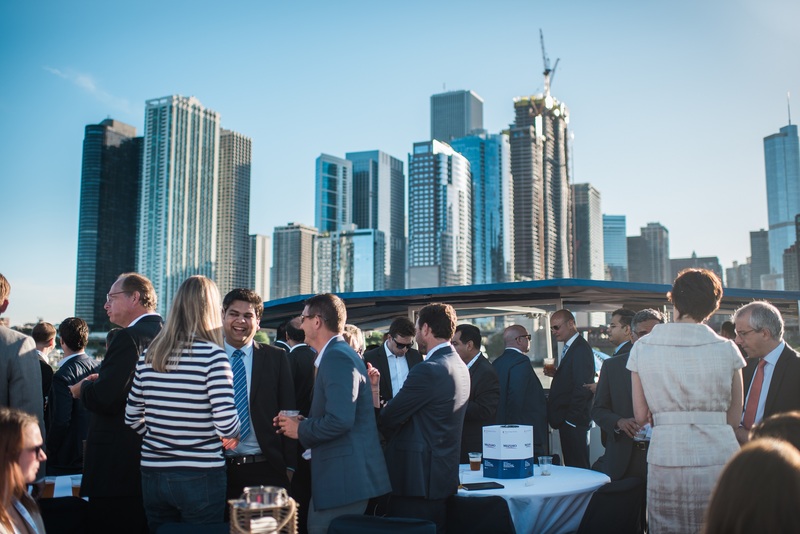 2018’s meeting saw record attendance from across the trade sector, welcoming companies including Microsoft, Mars Inc, Caterpillar, Motorola, Bunge, Siemens, Olam, Samsung, BP, Louis Dreyfus Commodities and IBM, as well as leading trade and supply chain financing practitioners, credit risk mitigation experts, government bodies and those tech companies leading the disruption of trade. 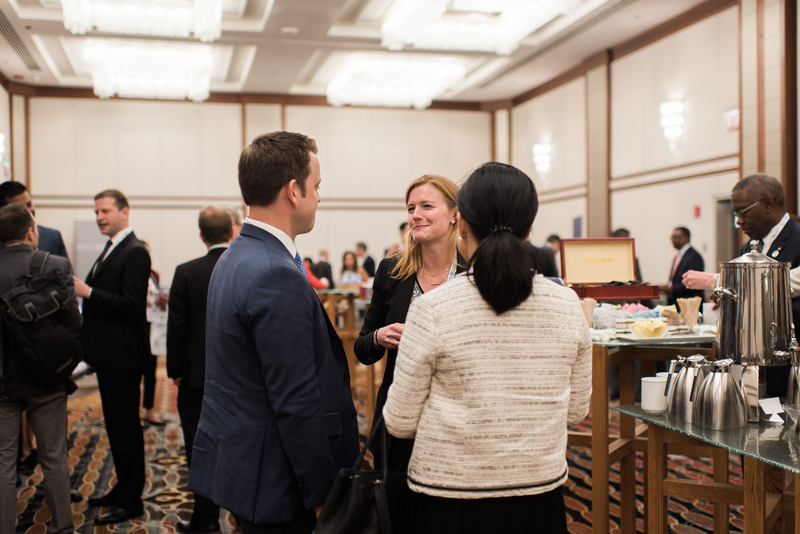 With a keen focus on networking, GTR US 2019 will once again provide the ideal forum for US companies and financial service providers to meet and discuss the next steps for US trade, and the evolution of the trade finance space. Last year, the largest sectors in attendance were corporates & traders (26%) and bankers & financiers (24%) representing over 100 different companies. 91% of all attendees held a senior to a c-level position. See last year’s attending categories and break down here. Companies that attended last year included ArcelorMittal, BP, Caterpillar, Louis Dreyfus Commodities, Mars Inc., Microsoft Corporation, Plexus Corp, and more. 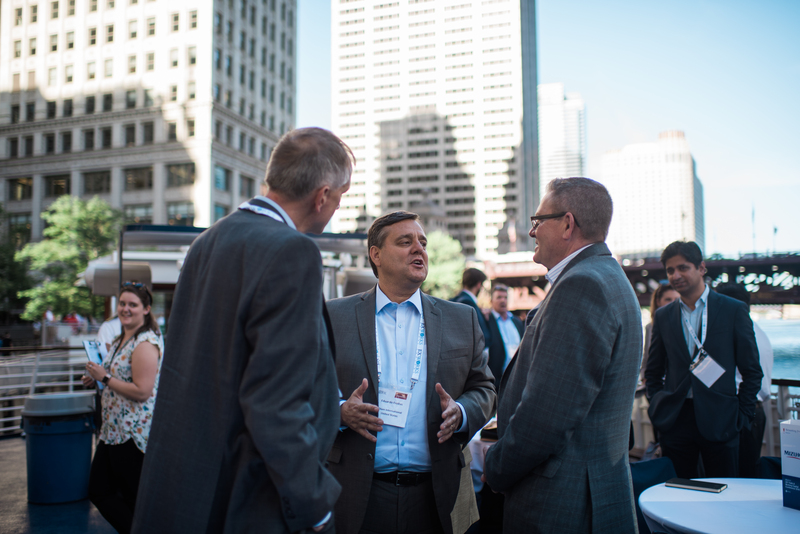 View the full list of companies that attended last year’s event here. View all photos from last year’s event. If you are already registered to attend the event, log into GTR Connect to download a current list of registered attendees. 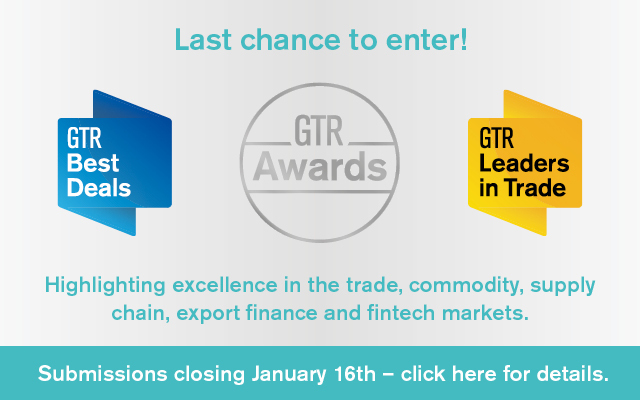 “Keeping up with the current pace of change in both the US and global trade sector can be a challenge, given the extremely fluid geopolitical situation and the ongoing disruption of the trade finance space by regulatory pressures,” says Peter Gubbins, Managing Director at GTR. 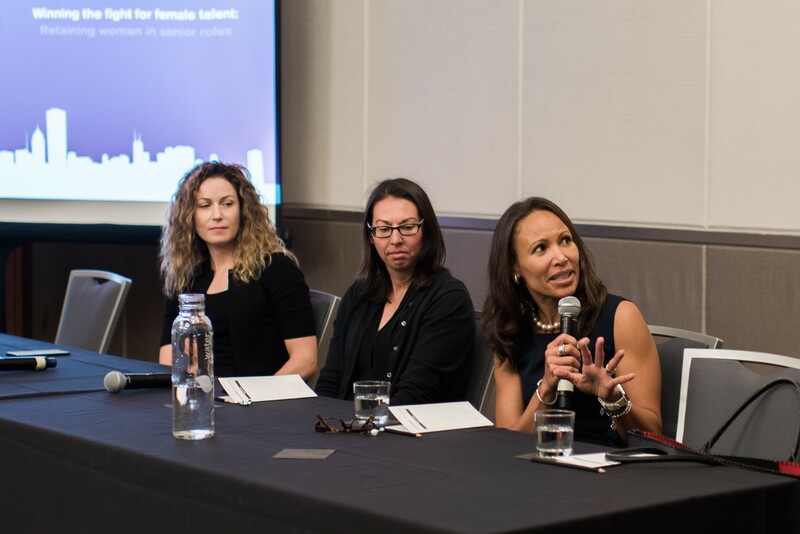 “US industry has always been at the forefront of innovation, and we’re looking forward to bringing the market’s finance sector thought leaders together to assess the direction of travel of US trade and the associated financing. While innovation is important for the future growth of trade, managing volatility in today’s business environment is a continuing challenge. 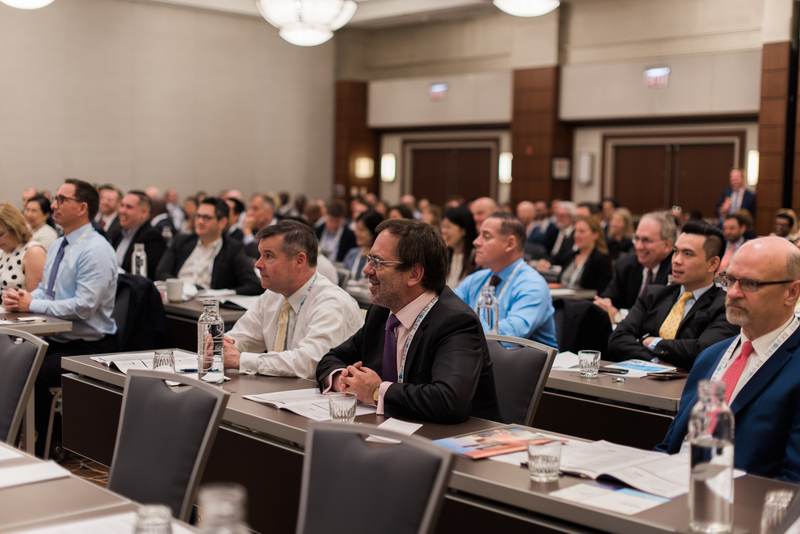 We’ll be providing attendees the insight they need in critical areas, from geopolitical risk and supply chain disruption to credit risk management strategy and working capital optimization techniques, to ensure they can balance risk with reward and maximize the profitability of their trade operations”. Download the event brochure below for more information. For questions, please contact us. *Corporate rate passes apply to exporters, importers, traders, manufacturers and producers of physical goods. Standard rate passes apply to all financial service providers, such as banks, insurances and brokers. 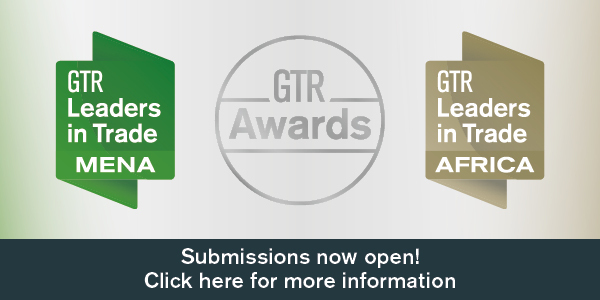 For media and press please contact marketing@gtreview.com. By booking, you agree to our Terms & Conditions. Note: You may unsubscribe at any time by updating your preferences within GTR Connect. GTR Events will be in touch with you shortly with your invoice.